Arjun Rajan is a Research Associate at Citizen Matters. Ahmedabad East constituency has been a BJP stronghold for several terms. 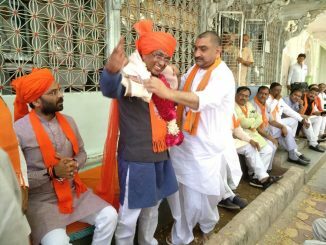 This election, as incumbent MP Paresh Rawal backs off, both BJP and INC have fielded candidates from the Patidar community, in the wake of continuing demand and agitation for reservations for them. 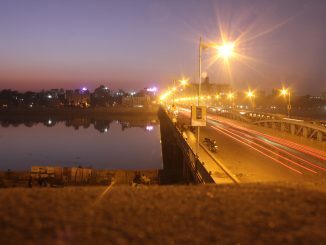 The Ahmedabad West constituency was formed in 2008 following the delimitation exercise. 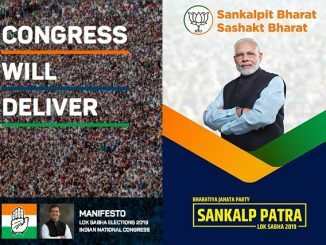 BJP’s Kirit P Solanki was elected in both Lok Sabha elections since its creation and will be seeking a third term on April 23rd. Check out who the rival candidates are in the upcoming election. 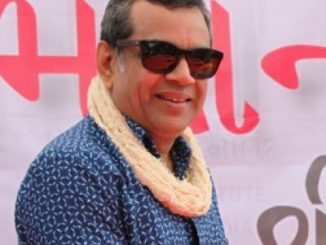 Paresh Rawal has played several iconic roles in both mainstream and parallel cinema. 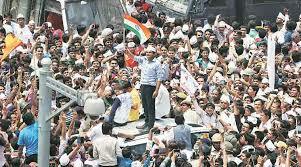 But as the MP from Ahmedabad East, his performance leaves a lot to be desired. He had a dismal attendance and participation record in Parliament. 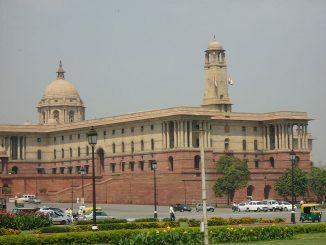 Parliament nod to the Constitutional amendment providing 10 percent reservation to economically weaker sections has predictably stirred a hornet’s nest. But how much do you really know about how the system of quotas works and how the latest move will change the math? 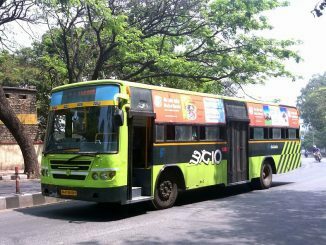 Plastic waste in roads: Is that the solution cities must consider? Roads made out of plastic waste have been touted as a solution to the mounting plastic crisis in the country. 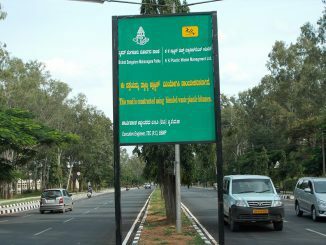 What has been the experience of Indian states and cities with this approach so far? And what are the primary challenges?